 OCR Xpress is an OCR library for adding optical character recognition (OCR) and text extraction to your Node.js, Linux C/C++, or Java applications. This OCR SDK provides a quick and easy way to extract text from black-and-white or color images, and convert it into searchable PDFs or text. Numerous languages supported. OCR Xpress comes with help file documentation, code samples (for Java, Node.js, and C/C++), and the libraries required to quickly add OCR to your own application. Now offering support for Node.js on Windows. why should you use the OCR Xpress SDK for text recognition and extraction? Straightforward setup, easy-to-use API for quick integration. In just 9 lines of code, add OCR Xpress to your Java, C/C++, or Node.js applications to capture text from images. Our OCR engine meets or exceeds industry best standards. Check results against confidence values.